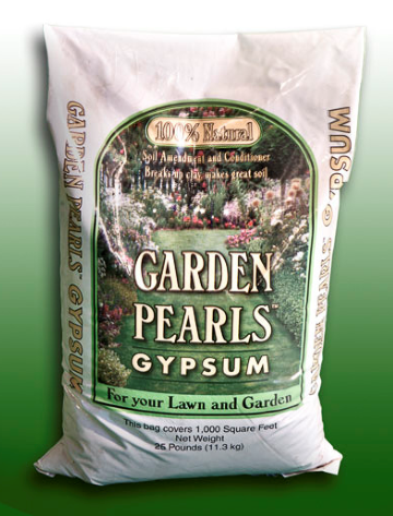 Garden Pearls® Gypsum will improve your soil fast for better soil structure. 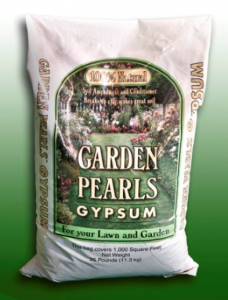 Garden Pearls Gypsum adds essential calcium and sulfur. Use gypsum to leach out harmful salts, improve soil condition and break up clay soil.